Full Circle @ Docklands strives to promote inclusion to the diverse communities within Bristol. We aim to enhance life opportunities by inspiring young people to raise their aspirations through providing specialist services, activities and advice delivered in a holistic way. To see all young people reach their potential regardless of their current social economic circumstances and to promote community cohesion by working with young people and their families. 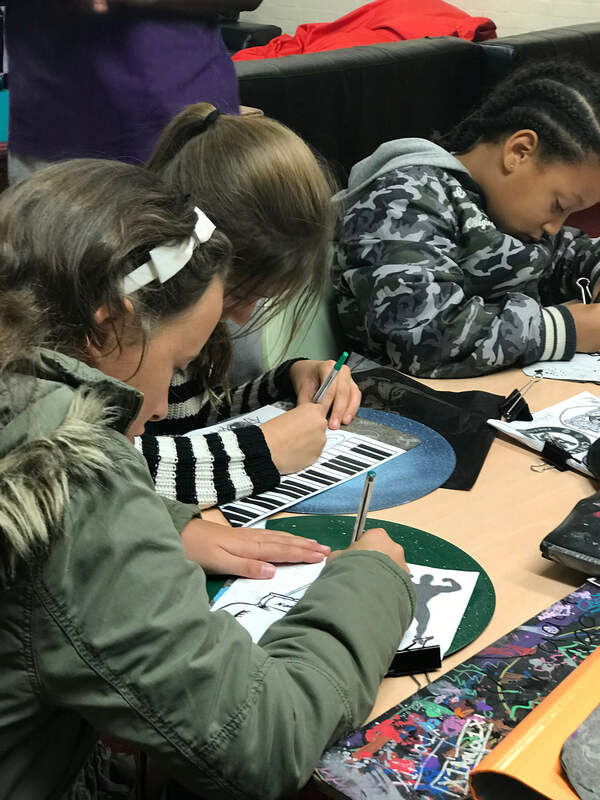 Our shared vision is to continue to develop new creative arts, media, sports, education and training programmes that can inspire and raise the ambition and educational achievement in our neighbourhood. Inclusion we value the inclusion of all, by working with both young people and their families from all backgrounds, cultures and ages. Wellbeing we believe our young people have the best chance of achieving their potential if they are well in mind, body and spirit. Wellbeing is the first step to success. Integrity We believe that integrity, honesty and trust are the foundations of a strong community, as such we aspire to ensure all our young people understand the importance of integrity. Compared to the rest of Bristol, St Paul’s has disproportionately high level of unemployment and crime rates. It is also is one of the most ethnically diverse areas of Bristol. The St Paul’s riots were a result of wide spread frustration around the social inequality and lack of community cohesion. We were originally established in the wake of the fall from the historic St Pauls Riots in 1980 by two community social workers and local parents. 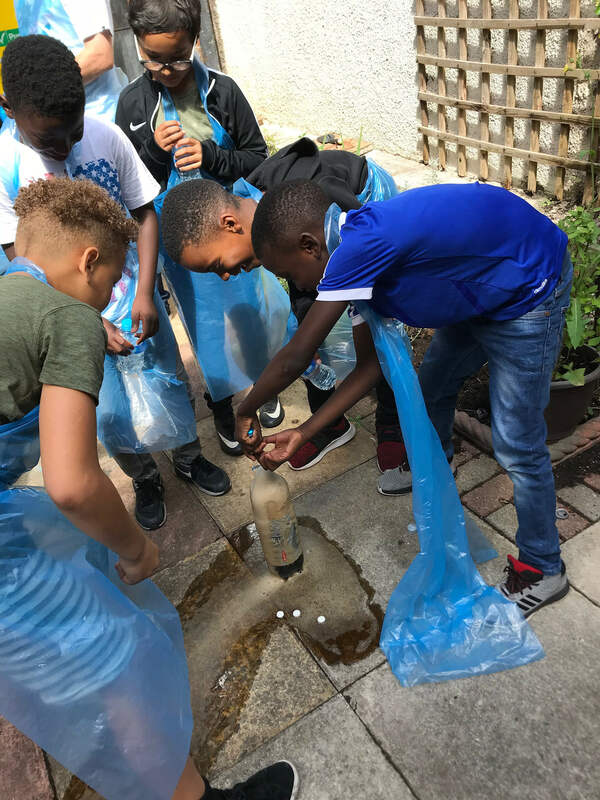 Our original aim was to give inner city children living in St Pauls an opportunity to escape the urban environment and experience the countryside by providing camping trips. Although little has changed since the 1980’s in terms of the deprivation indices for St Pauls, as we have grown up over the last 36 years, local families have grown up with us and our organisation has become the trusted heart and soul of St Pauls. We can now deliver a broader range of services in response to local needs. Thanks to the overwhelming support of local people and volunteers, in 2015, we reclaimed the St Paul’s settlement building through a community asset transfer and are working tirelessly to meet the needs of the local young people and wider community. To increase the number of opportunities available which promote social inclusion and community cohesion by providing or assisting with the provision of community activities, day trips and residential outings to the young people and their families. Work alongside young people and their families to motivate them to engage positively with opportunities offered even if they are located outside St Pauls area. To facilitate community participation and cohesion by building a community centre which provides excellent service delivery and meets the needs of both individuals and the wider community.